This 4 day instructor-led class introduces participants to the implementation of application environments and public cloud infrastructure using Google Cloud Platform. Through a combination of instructor-led presentations and hands-on labs, students learn how to deploy cloud infrastructure components such as networks, systems, and applications. This course is designed to give participants a robust hands-on experience and is primarily lab-focused (approximately 70%). 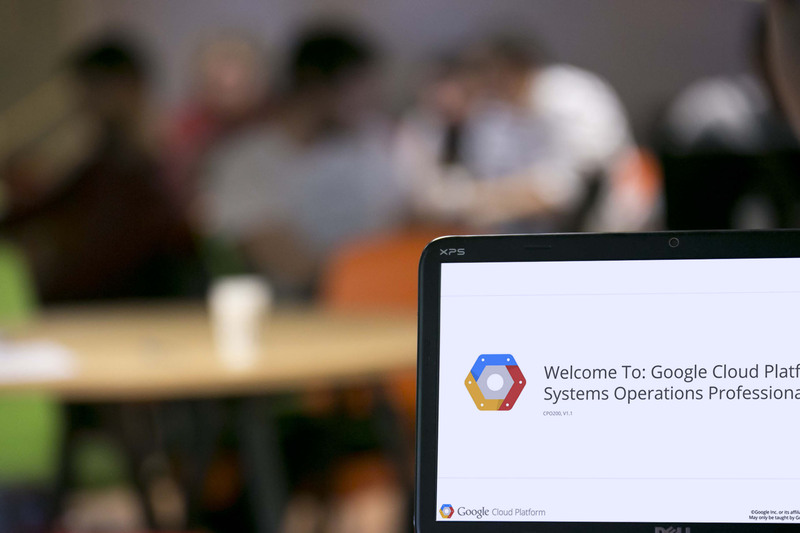 If you attend to CPO200: Google Cloud Platform for Systems Operations Professionals class you will receive from us the voucher for the Google Certified Systems Operations Professionals proctored exam. Please note that this is preliminary information which might be subject to change. Bogdan Nourescu is Atlas Networking Cloud trainer and the only Google Cloud Platform Authorized Trainer from Romania. Senior Web App Developer with 5+ years expertise in designing highly scalable apps, Bogdan has been working with Google Cloud Platform since the beginning of his career, as well with with technologies like JQuery, Polymer, App Engine, Compute Engine, Cloud Storage, in order to develop apps for different industries. As a trainer, Bogdan is focused on teaching developers and other IT specialists why Cloud is the way to go and how to use it to achieve maximum potential. He is also passionate about exploring new technologies, and always curious to find solutions to integrate them into existing or new projects. Starting February 2016, Bogdan is delivering a Web Development class within The Informal School of IT – Bucharest.